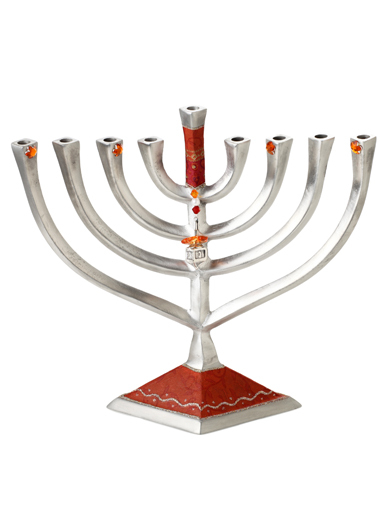 This gorgeous, aluminum, hanukkah menorah with a brick-red, rectangular base holds a special surprise. 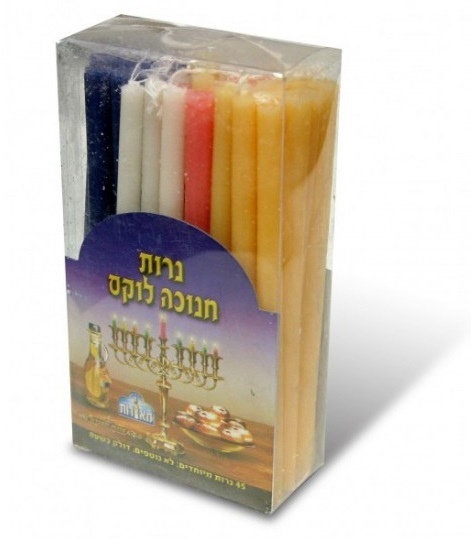 Suspended from the middle branch is a tiny dreidle, another very significant hannukkah symbol. 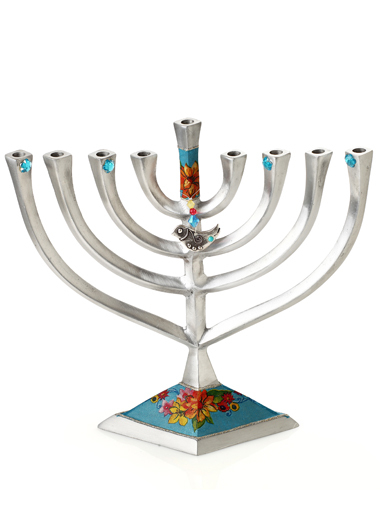 Sharp angles and soft curves are juxtaposed in this amazing Lily Art Hannukkah Menorah. This is truly a collector’s item. 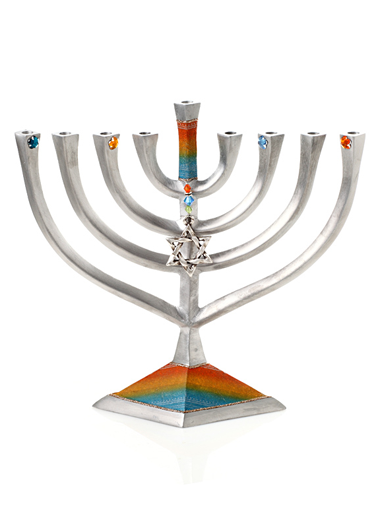 Celebrate Hannukkah with panache with this stunningly beautiful, yet playful Hannukkah Menorah. Constructed with a bright, red, rectangular base and crafted from heavy-weight aluminum, this piece flows upward with sparkling, colored accents at the tops of many branches. 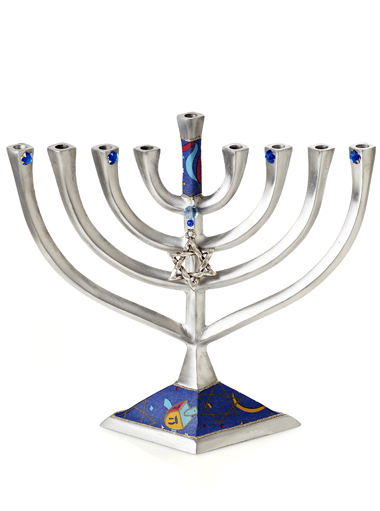 Don’t forget the dreidel that hangs from the shamash! Hand-crafted in her Israeli studio, Lily Shohat brings to life exquisite images in her unique line of judaica. 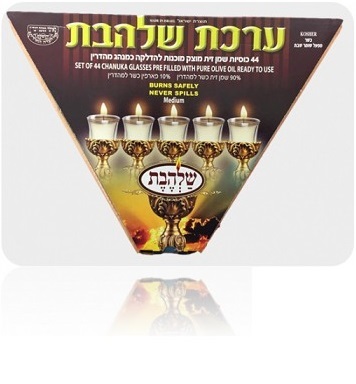 These Menorahs are for sale for a limited time only.